Whereas . . . You're Awesome! 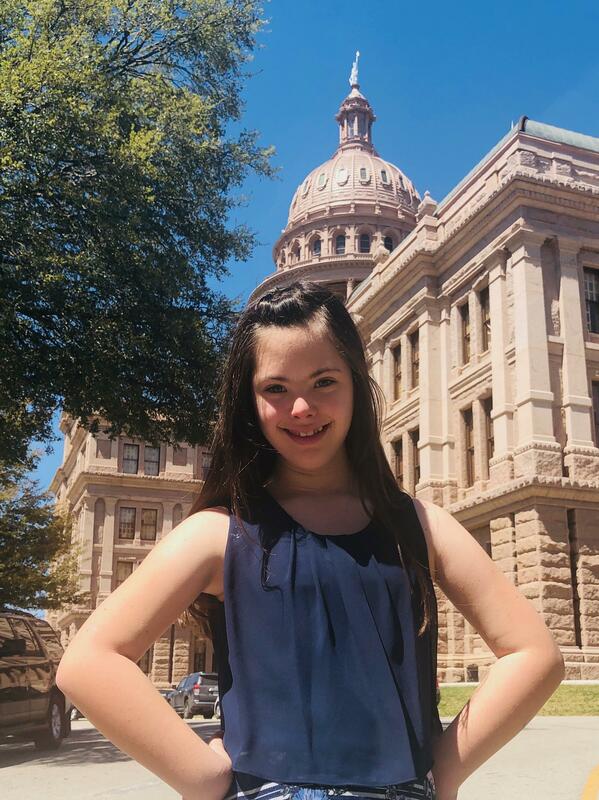 Cathey sixth grader Addison Bortnick was recently honored at the state Capitol in Austin. Representative R.D. Bobby Guerra introduced H.R. No. 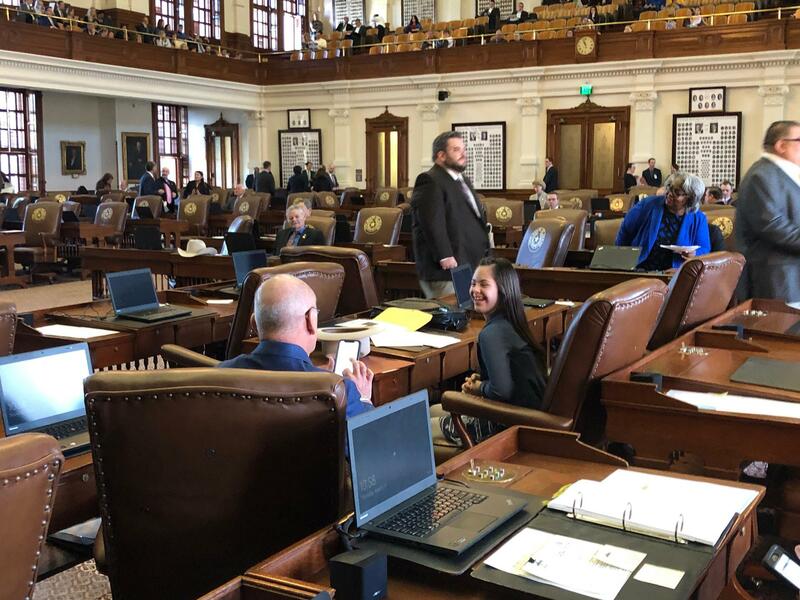 598, a resolution to honor Addison Bortnick on the occasion of World Down Syndrome Day 2019. Addison visited the Capitol building and even went to the House floor. 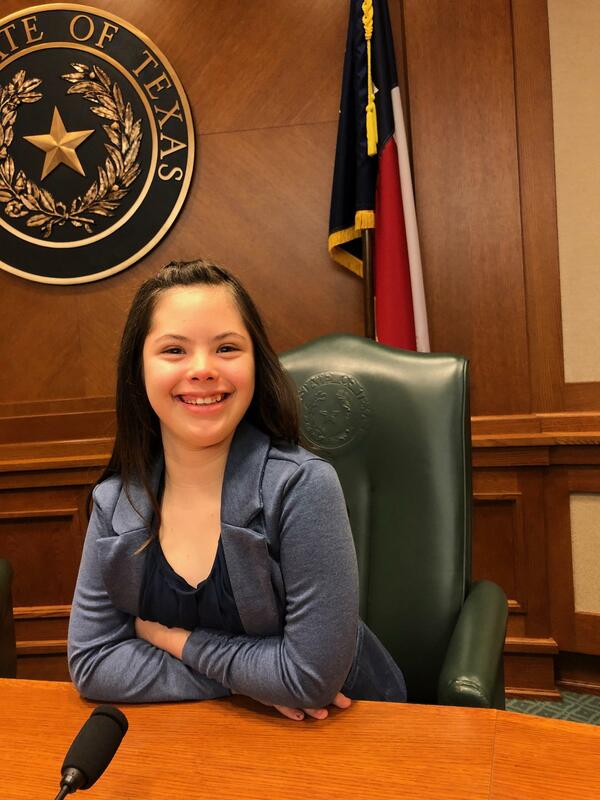 The resolution recognized Addison's public speaking and her advocacy for the issue of inclusion. by the Texas House of Representatives.